SO EXCITED TO SHARE SOME BIG NEWS! See a Sneak Peak of the interview now! 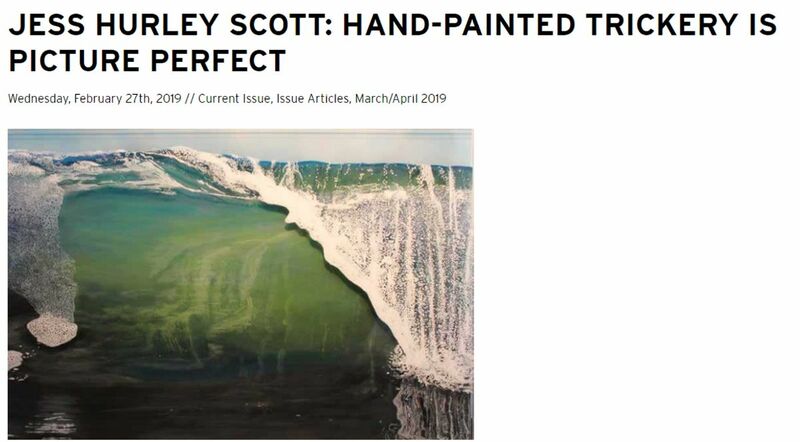 I had a great time working with Bryanna F. Drew who wrote the piece as well as came down to the beach to shoot me flopping around in the water photographing reference in February! For a excerpt of the interview, see the link below. I’ll forward the full interview when I get it online, stay tuned! Or, see in in print at Pick-Up locations across New England through April! To read more, pick up a copy of the latest issue! SEE A SNEAK PEAK HERE! Find a Location for a Free Copy! This April 6th, the Scituate Education Foundation will hold their annual gala, “Light Up the Night” benefiting educational programs in the community. I am so pleased to have been asked to donate a piece to their photography auction. The ‘Colorscape Gallery’, showcases work from area artists highlighting the range of colors seen throughout the region. As of now, this is a single print so in order to bid, you will have to see it at the event! For tickets, see their website, and hopefully I’ll see you on April 6th! 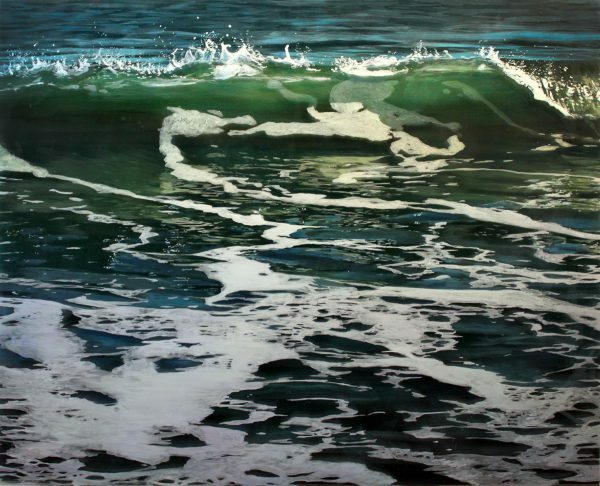 Thank you to Widewalls for the fabulous new article on Visual Destination!!! The exhibition is currently at the Woodward Gallery through July 27th. Lower East Side neighborhood between Broome and Delancey streets. After a wonderful time last summer, I am thrilled to be back at Star Gallery, on Mount Desert Island, Maine, for a second summer! This time, instead of an exhibition, I will have work available at the gallery throughout the summer. Mostly small work, as well as a few medium sized pieces to see if you are up in Acadia. Katherine always has some fantastic artists in her space. I love Michele Lauriat, who I have exhibited with in the past, her watercolor work is inspired (she’ll be exhibiting Aug 2nd) and Robert S. Neuman is another personal favorite who will be in later August. Hoping to make it back up myself in August, let me know if you’ll be up in the area! Cheers! 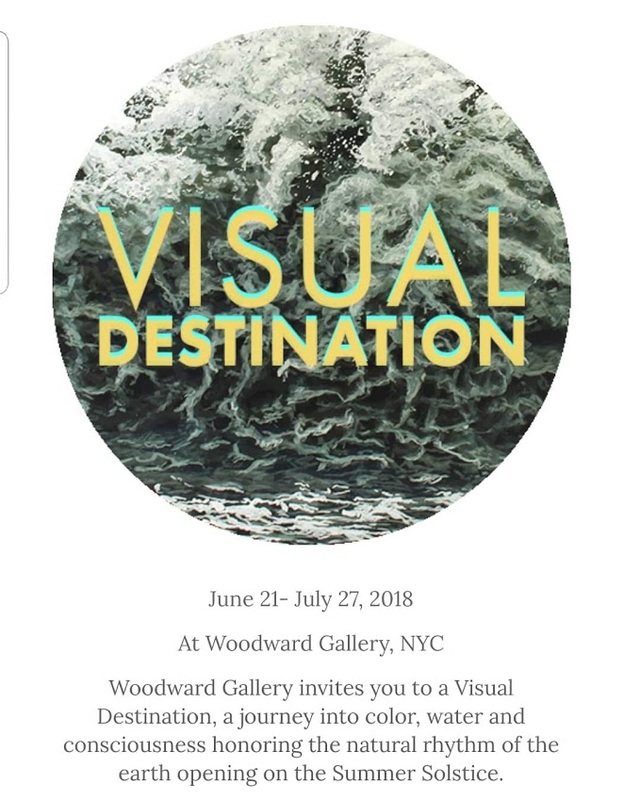 I am totally thrilled to be part of a new exhibition, “Visual Destination”, at the Woodward Gallery from June 21 – July 27th. Showcasing 3 female artists: myself, Susan Breen, and Margaret Morrison (both of which I am a huge fan) the exhibit celebrates different ideas of nature. 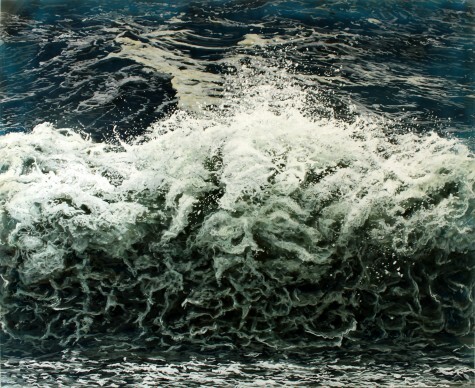 More on the show at the Woodward Gallery’s website here. Two of my larger works, “Breakwall” and “Backlit, #1”, will be on display in the Woodward’s amazing gallery windows, 24hs a day! 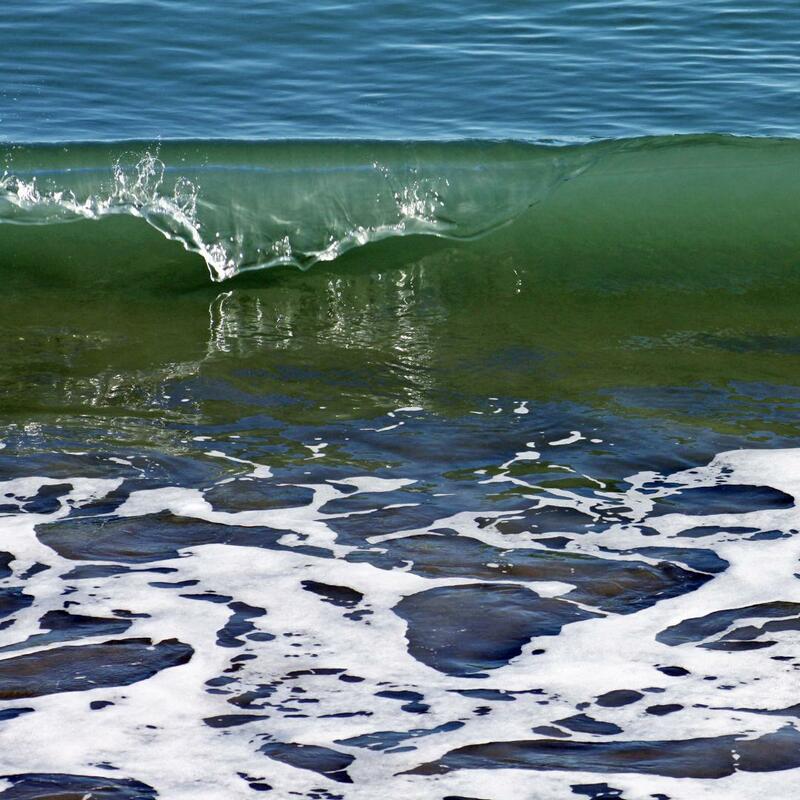 If you are in the Lower East Side and need a breath of ocean air, please stop by any time! 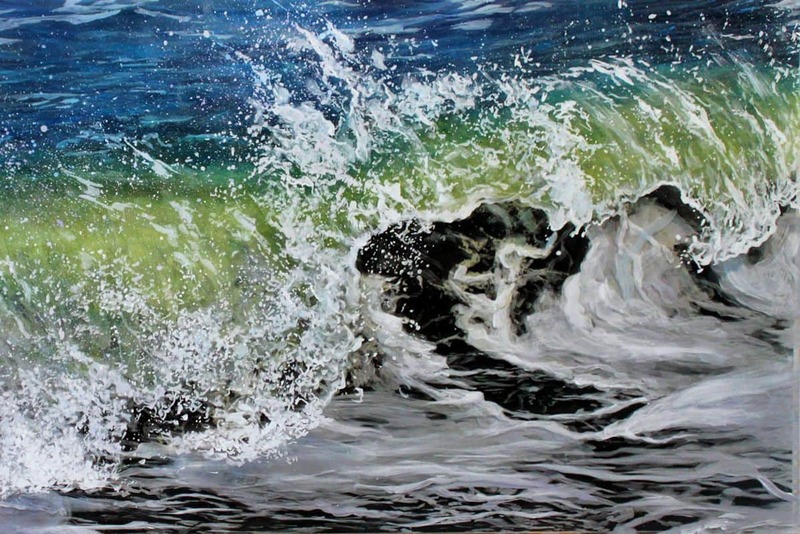 Thrilled to be showing at Solace Gallery this summer in Surf City, NJ on Long Beach Island! The gallery is a seasonal space filled with amazing artists. If you are in the area, stop by and see, Franny Andahazy, the artist/owner and her fantastic space. I have a number of small scale pieces and a medium there at the moment, previews below! Open daily through Labor Day, weekends through October or by appointment. South Shore people! Kick off your spring with a new exhibition of my work, organized by the South Shore Art Center! I will be showcasing close to 20 works spanning the last 3 years including new work.